Resources - What is Summer Kids Club? 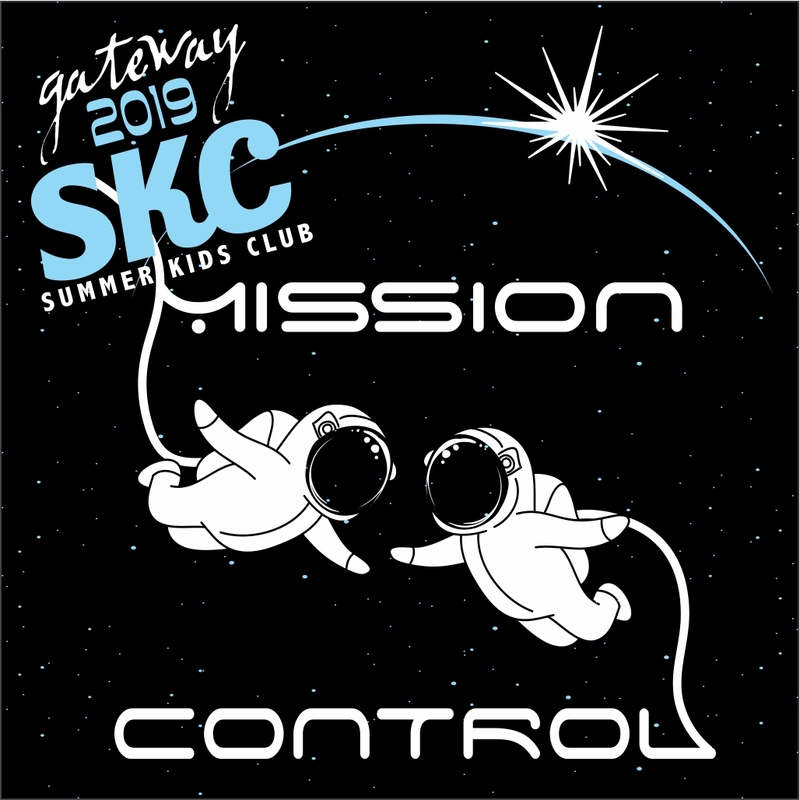 Summer Kids Club is a week of nightly high-energy, fun-packed dramas, bible stories, singing, and activities with friends (kids entering 1st through 5th grade). Our adults and students join in the fun as guides and helpers. This is an event for the entire family, but the focus is on introducing Jesus Christ to a new generation of kids. The name, "Vacation Bible School" just doesn't do it justice!